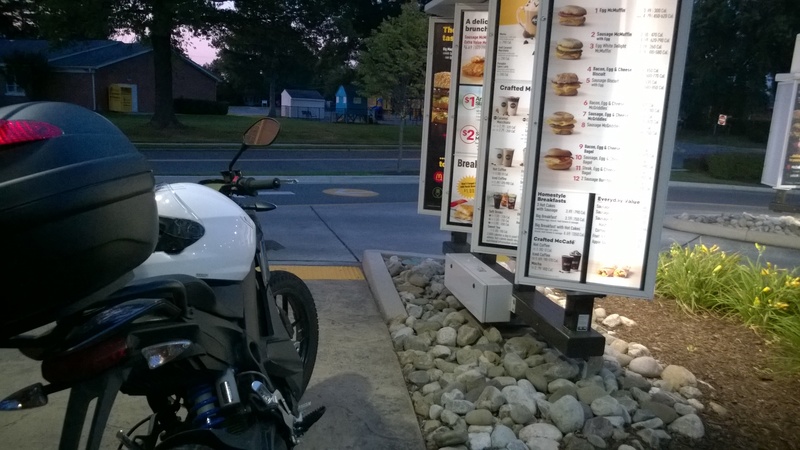 This entry was posted in Characters, New Motorcycle Tests, Riding Meditations and tagged Range Anxiety, Test to Destruction, Zero DSR, Zero Electric Motorcycles, Zero Motorcycles. Bookmark the permalink. One of your best threads, I couldn’t put my iPhone down while reading this until….my battery died! I don’t LOL often, but you made me do it here. Ha! Loved this report. Frankly, it reminded me of some of the situations I’ve allowed myself to get into, but none quite so electrifying. Sorry. I was on the edge of my seat for a while there until you broke the mood with the “may I borrow a cup of electrons” remark. 🙂 Sounds like great fun but not for me until technology can at least provide a 100 miles per charge. Keep riding/writing! 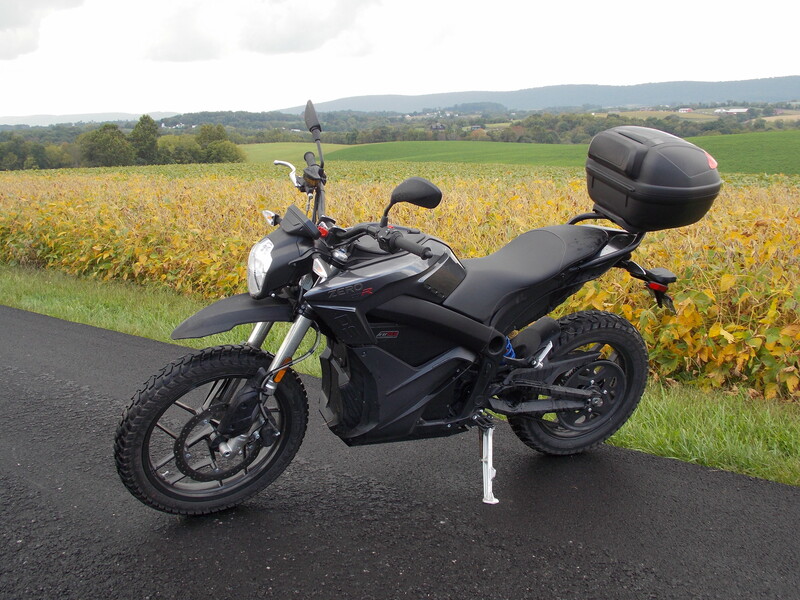 Actually, this bike has more than 100 miles range per charge. I think I did about 105 on this ride. The point is that range prediction is mostly determined by usage. 35 miles of tiddling down dirt roads is very different from 60 miles of sport riding in terms of power draw. 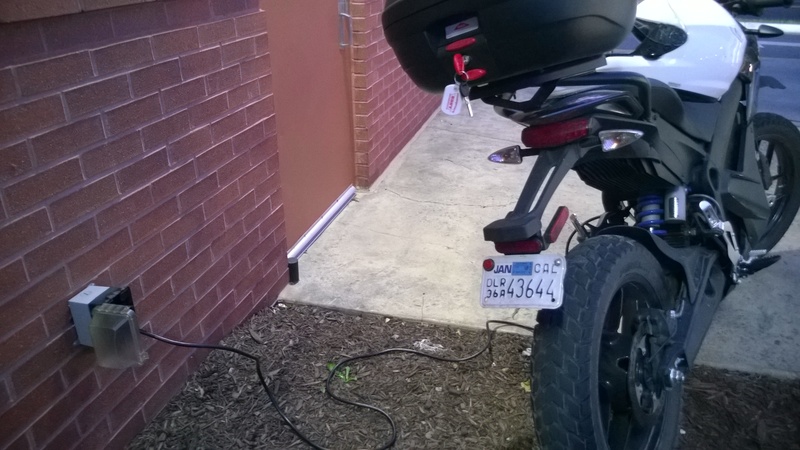 Used solely as a city bike – under 40 – this battery should go 140 plus. If range is really important to you they sell an optional battery that replaces the glove box, too. I got sucked in on this ride and would have made it home with room to spare had I not been following the ‘ride it like you stole it’ rule.